AMHEC Conference 2019 - If Sustainability Is The Question Is Digital The Answer? Never before has the sustainability of Higher Education Providers been so relevant.With the recommendations of the post 18 education and funding review imminent (and rumours abound), competition for students (and staff) being greater than ever, Brexit looming and pension costs rising, we need to take a hard look at ourselves, our strategies, approaches and models to ensure we can survive and thrive in the new environment. 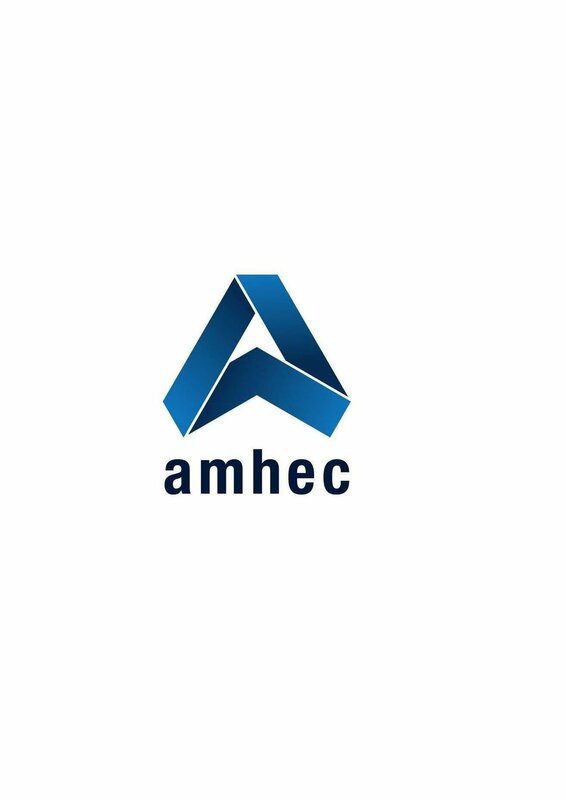 The AMHEC 2019 conference will explore the sector’s challenges and in particular consider how our institutions might use and leverage new digital capabilities to stay relevant and differentiate ourselves. A full programme will be available in the new year. AMHEC prides itself on encouraging open and honest dialogue between members and so as ever there will be plenty of opportunity to network with colleagues and with such a vast range of expertise in the room this is always much valued by attendees. 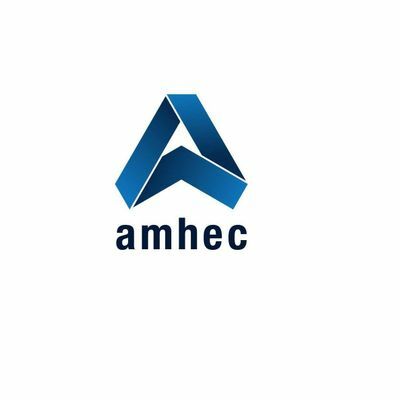 The annual conference is the highlight of the year for AMHEC and this year promises to be no different. Full conference tickets include refreshments and lunch on both days, bed and breakfast on-site and of course our gala dinner on Thursday night. Further details will of course be provided nearer the time but if you have any queries do not hesitate to contact us.